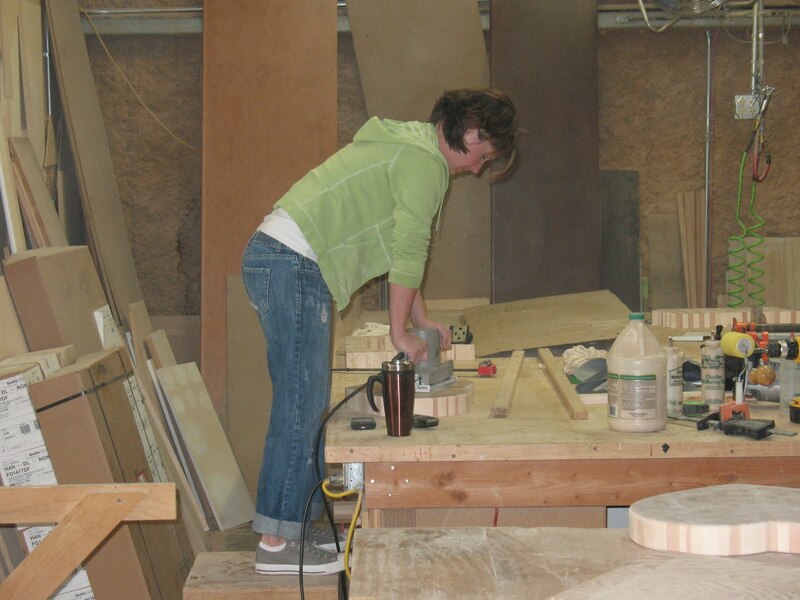 custom cabinet girl: working in the shop! Best thing is....WS will be a TALL order!!!!! Ha!